Тексты песен Digimortal. 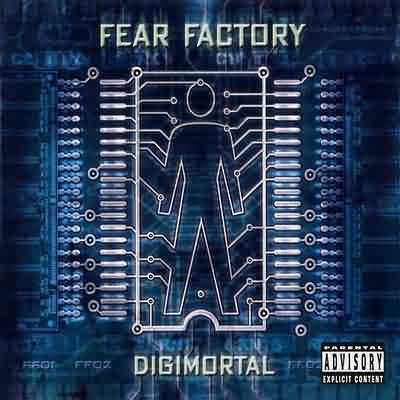 Лирика четвертого полноформатного альбома Fear Factory Digimortal. Тексты концептуальной пластинки Digimortal. Год выпуска: 24 апреля 2001 г.
damn! i am damaged for life! damn! like i've been crucified! and i can't believe i'm alive! damn! i am damaged for life damn! shows the fear inside me! you are exposed to all of the danger! lost my faith the machine made me the slave! not part of this world!